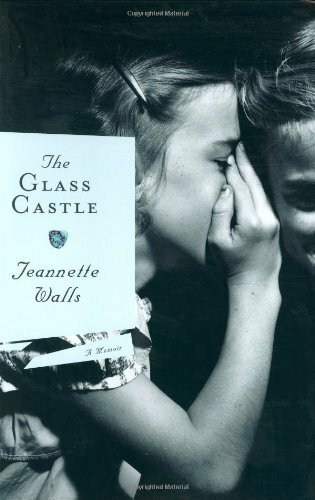 By Jeannette Walls: The Glass Castle: A Memoir was written by Scribner. By Jeannette Walls: The Glass Castle: A Memoir was published by Hardcover. About Scribner (Author) : Scribner is a published author of young adult books. Published credits of Scribner include Understanding Literature (Scribner literature series) and American Literature.